DigiServ Technologies cc - Knowledgebase - How do I send a screenshot to DigiServ.biz Support? Portal Home > Knowledgebase > FAQ > Misc > How do I send a screenshot to DigiServ.biz Support? 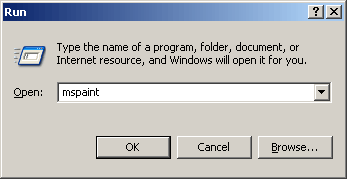 This article explains how to create a screenshot and email it to The DigiServ.biz Support Team. Screenshots are usefull in diagnosing certain problems. thereof). Advanced tip: Press ALT-PRINTSCREEN to grab just the active window. 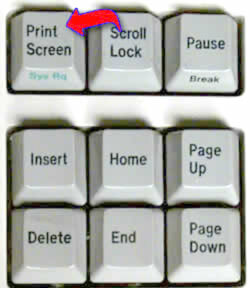 Paste the sceenshot: Press CTRL-V to past paste the image. best compression for screenshots most of the time.